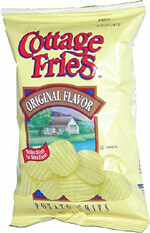 Taste test: Cottage fries are fairly thick chips with wide ripples and a moderate portion of salt. They're pretty good. The thicker cut of the chip helps the taste, but after that it tastes just like a regular rippled chip. 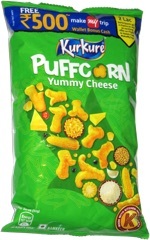 This snack was discovered by Frank.